Investing.com – The euro extended early gains on Thursday, rising to a three week high boosted by expectations that the European Central Bank will soon start to soon start to unwind its monetary stimulus program. EUR/USD was up 0.54% to 1.1837 by 09:01 AM ET (13:01 GMT), the highest level since May 16. The euro has risen around 1.48% against the dollar so far this week. The single currency was boosted after the ECB’s chief economist said Wednesday that officials are increasingly confident that inflation is rising back towards the bank’s target and will next week debate whether to begin gradually scaling back its asset purchase program. The remarks fueled speculation that the ECB’s June meeting could see an announcement on when its massive bond purchase program would end. 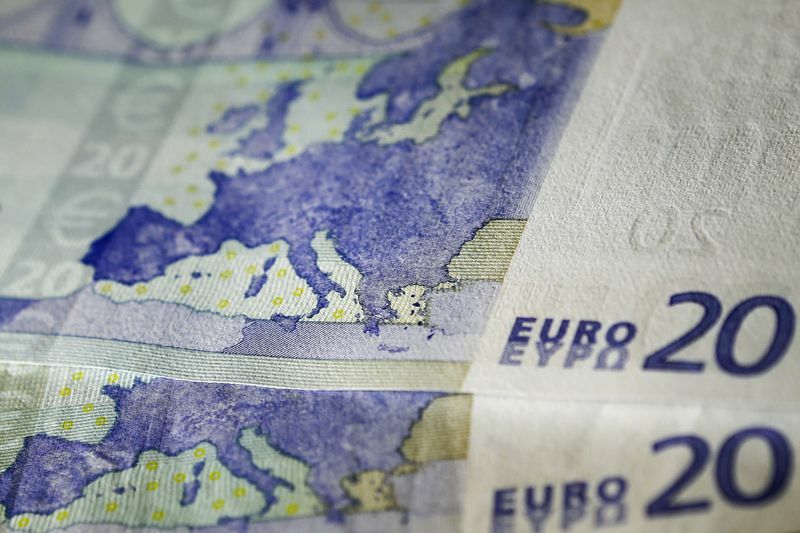 The euro rose to two-and-a-half week highs against the yen, with EUR/JPY up 0.29% to 130.13. The dollar was lower against the yen, with USD/JPY sliding 0.17% to 109.89, pulling away from Wednesday’s two-week highs of 110.26. Demand for the dollar continued to be underpinned by expectations for a rate hike by the Federal Reserve at its upcoming meeting next Wednesday. The U.S. dollar index, which measures the greenback’s strength against a basket of six major currencies, was down 0.36% to 93.27 as the stronger euro weighed. The pound was almost unchanged, with GBP/USD last at 1.3418, after hitting an intra-day low of 1.3375 earlier as uncertainty over Brexit weighed. Investors were continuing to monitor developments relating to heightened trade tensions, given that U.S. President Donald Trump looks set to clash with other Group of Seven leaders at a weekend summit in Canada.